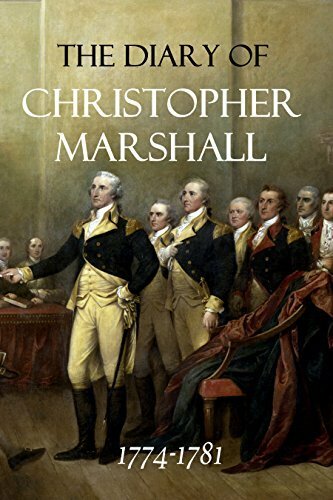 American revolutionary, Christopher Marshall, was one of the most respectable citizens of Philadelphia. He had retired from business prior to the commencement of the American revolution and his attachment to the cause brought him forward into various posts of honor and responsibility connected with the progress of the revolution. He was on friendly and confidential terms with many leading men in the Continental Congress and the new Government of Pennsylvania.